Full name is Nguyen Thi Hoai Thuong. Helen Thuong was born in 1987 in Quang Nam. Helen Thuong is a female artist who was born in 1987 in Quang Nam, a central province of Vietnam. She graduated with Bachelor degree from Ho Chi Minh City University of Fine Art in 2006 and has since been a full time artist. 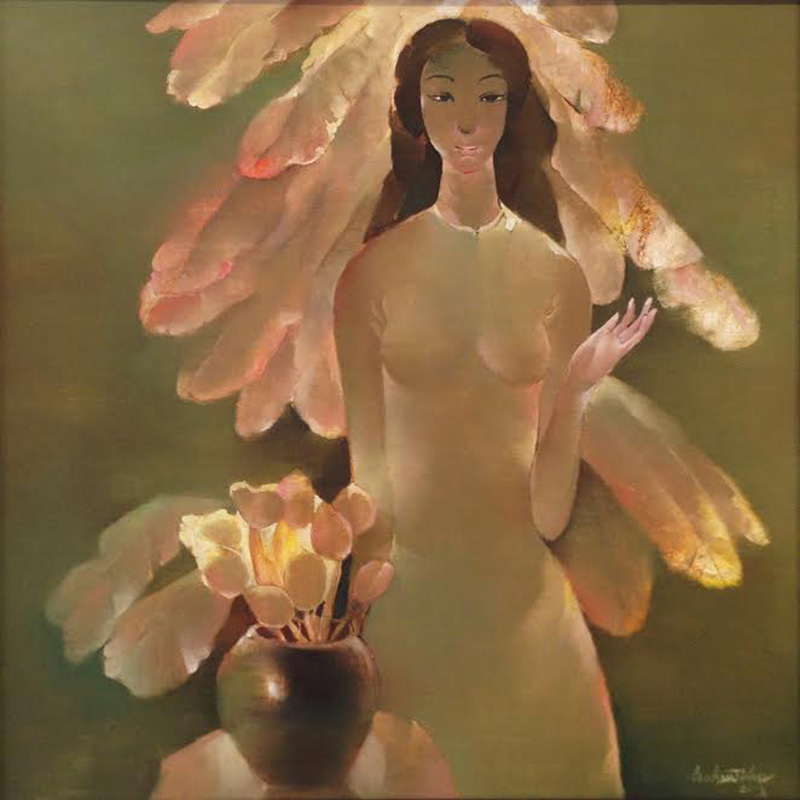 Besides oil on canvas Helen Thuong also expresses her feeling for nature and people in lacquer medium for her artworks. Her techniques in combining colors with sophisticated layers of textures are skillfully applied; either with strong or soft tones they raise good emotion and strongly appeal to viewers. At a group exhibition in Singapore at Ion Art Gallery t in 2013, all her paintings were sold out during the first few days. 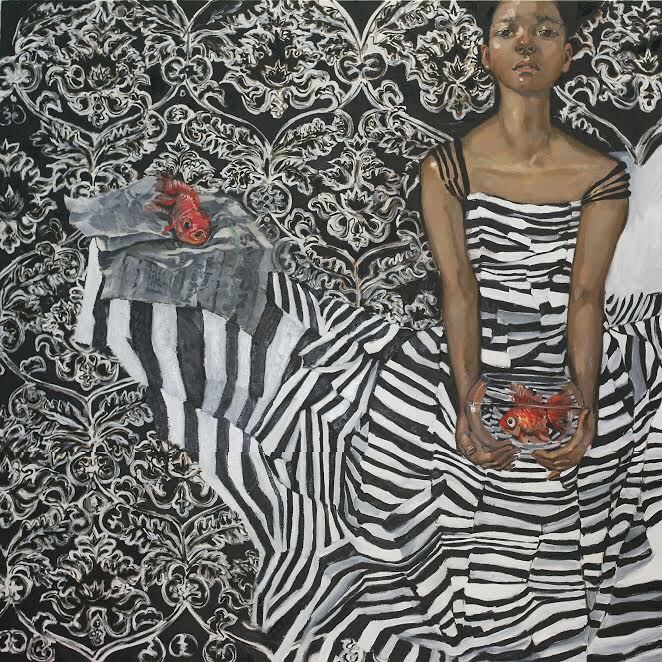 As early as 2008, Helen Thuong was awarded a prestigious 2nd prize at a portrait painting competition organized by Vietnam-Cuban Friendship Association. 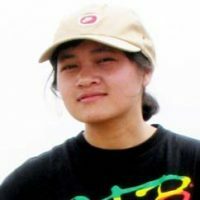 Helen Thuong is actively participating in various local exhibitions in Vietnam including National Art Exhibition in 2010. Annually from 2006, she has participated in exhibitions Fine Art University Women’s Club and generously donated her artworks for charity auctions organized by Operation Smile Vietnam. The artworks by Helen Thuong have been well collected by collectors in Vietnam as well as overseas.